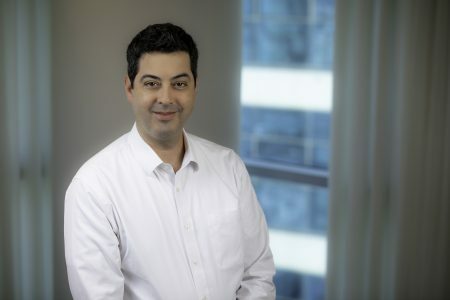 Before joining Vintage Investment Partners in 2003, Abe was an equity analyst with Goldman Sachs covering Israel-based technology companies in a wide variety of sectors, including software, telecom equipment, networking, semiconductor and satellite communications. While at Goldman Sachs, Abe and the Israel team were highly ranked by both Thomson Extel and Institutional Investor. Prior to Goldman Sachs, Abe was Vice-President at US Bancorp Piper Jaffray, where he helped start and headed its Israel technology shares institutional sales effort. Before joining Piper, he was an Associate at Brown Brothers Harriman covering the enterprise software and Internet sectors. Abe began his career at Josephthal, Lyon and Ross, joining one of the first research teams focused exclusively on Israel-based companies.